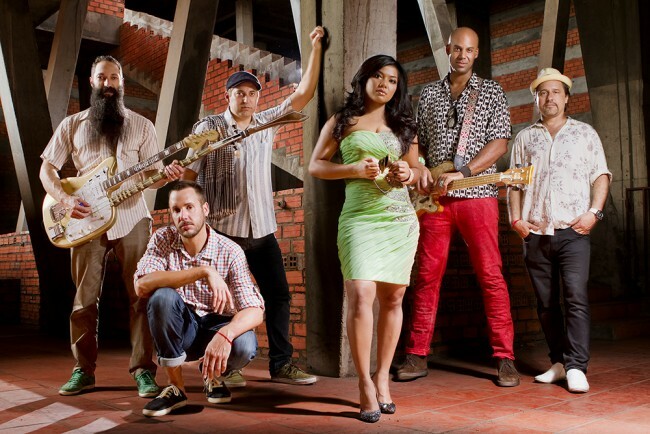 On Wednesday, May 27, 3-5 PM PST, DJ Senon Williams, bassist of Dengue Fever will guest on Over Under Sideways Down, LuxuriaMusic.com, with show host Lee Joseph. Senon will be bringing in everything from strange thrift store scores to psych from around the world and stuff he grew up with that made him love music. Tune in for a fabulous two hours of sounds!